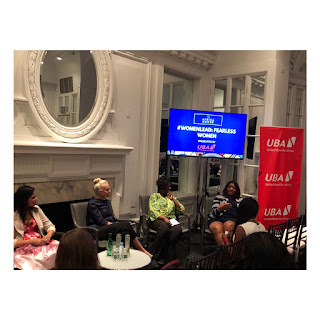 This week on the sidelines of the United Nations General Assembly (UNGA), in New York city, UBA sponsored a very special panel focused on women. 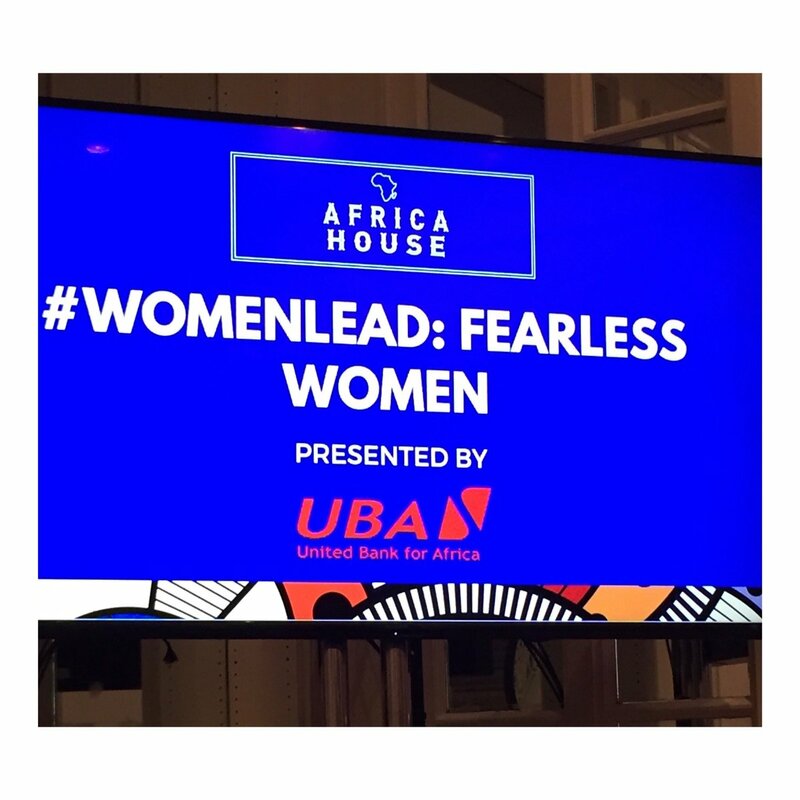 The inspirational panel titled: Women Lead: Fearless women, focused on women on the continent who are leading the way across the board. Africa is moving towards achieving one of the key SDGs and UBA is certainly playing its role in this. 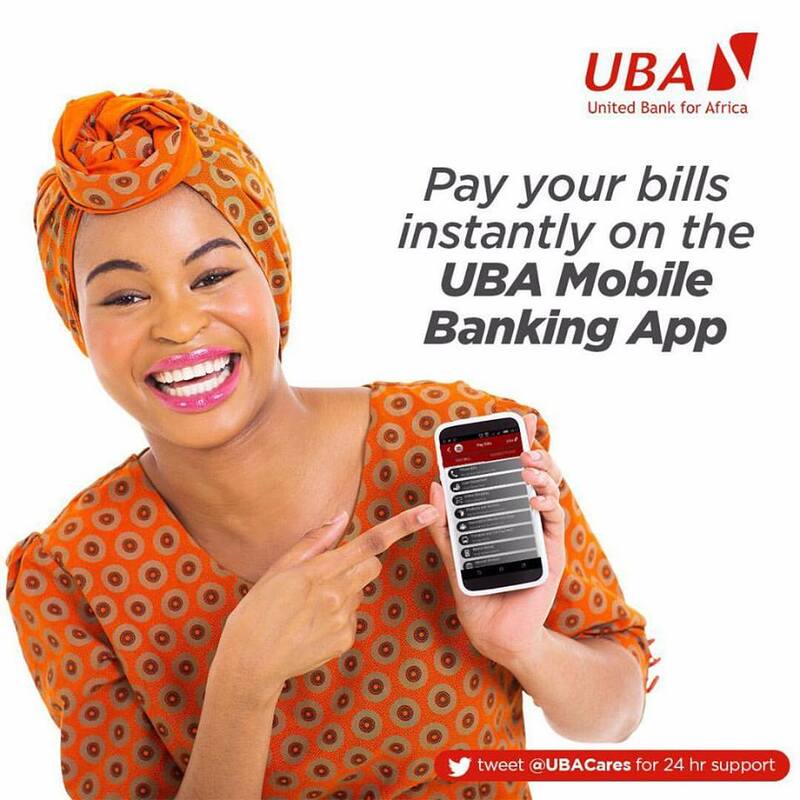 Our Bank was ably represented by Sola Yomi -Ajayi, the Country CEO of UBA, New York. Sola is the first woman to head our operations in New York since it was set up about 34 years ago. She spoke articulately about how she climbed through hard work and perseverance. 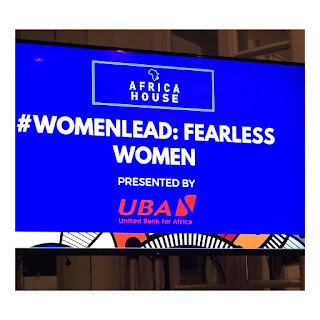 Sola urged women to support each other and show a good example as they still have a few hurdles to climb. The event was held at the Africa House, the house in which famous actress Elizabeth Taylor lived with Richard Burton. Guys, navigate over here to learn the tips for citing a dissertation paper successfully.